Loudspring has extended an €800 000 loan to its daughter company Eagle Filters. 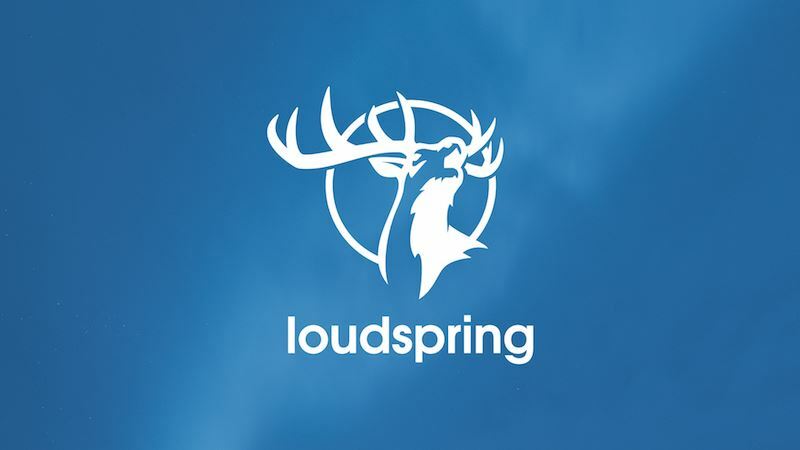 The loan to Eagle Filters is Loudspring’s first deployment of its recently agreed €2.5 million growth financing from the Nordic Environmental Finance Corporation (NEFCO), and provides the filtration company with the resources to accelerate its growth strategy. Loudspring currently owns 67.6% of Eagle Filters and has an option to increase its stake to 80%. Meanwhile, Eagle Filters has entered into a strategic alliance with Australia’s Baltec IES, combining marketing and technology efforts to accelerate both companies’ growth. Baltic IES, the largest subsidiary of The Environmental Group Limited (EGL), has a presence in more than 40 countries, delivering tailored design and equipment for optimising large-scale gas turbine power projects. “This deployment of capital and an alliance with Baltec IES are significant additions to Eagle Filters’ resources and Loudspring looks forward to starting and developing cooperation with the Environmental Group Limited (EGL),” said Lassi Noponen, CEO of Loudspring.